Professional, Accredited & Registered Therapy by the BACP (British Association for Counselling & Psychotherapy) in Harley Street and the City of London. Our core objective is to assist you towards feeling better as soon as possible. We offer clients a safe, non-judgmental and confidential space for them to explore issues that are difficult to discuss with their friends or family, where they can gain an understanding of, and solutions to, problems that are upsetting or troubling them. 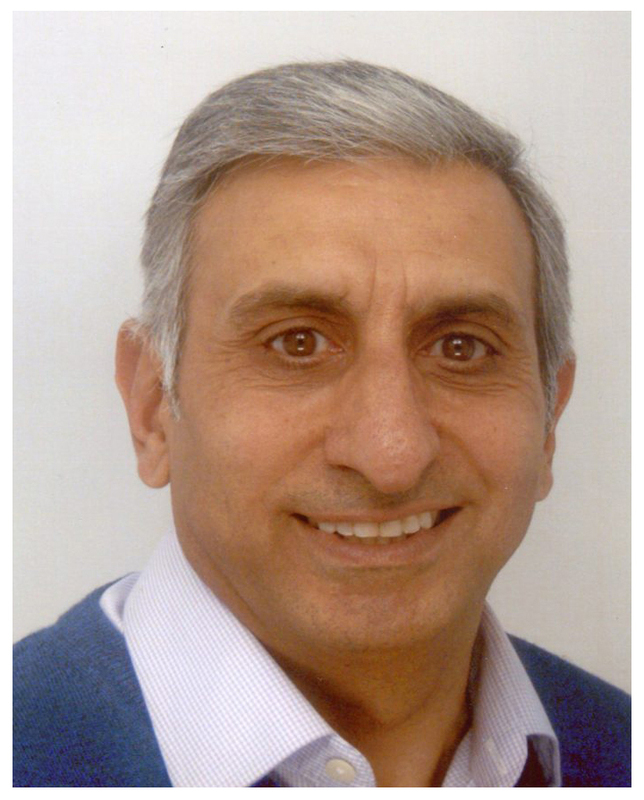 Chris I. Stavri is a BACP Accredited Psychotherapist. He has helped hundreds of people overcome emotional difficulties and achieve well-being. 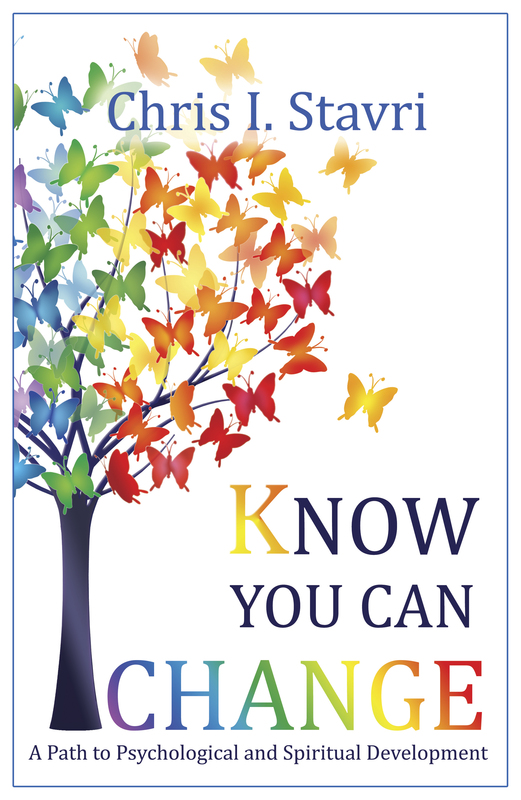 He is also the author of the Self-Help Book: KNOW YOU CAN CHANGE: A Path to Psychological and Spiritual Development.